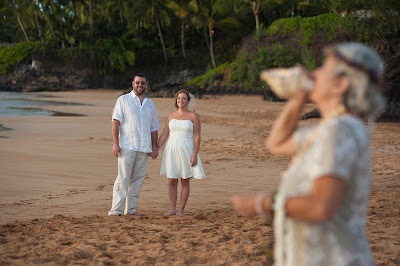 Destination weddings in Maui are very romantic. 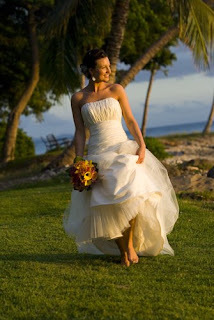 The venues range from beautiful beaches to private estates, the weather varies from 75 to 85 degrees throughout the year and in the resort areas it rarely rains. 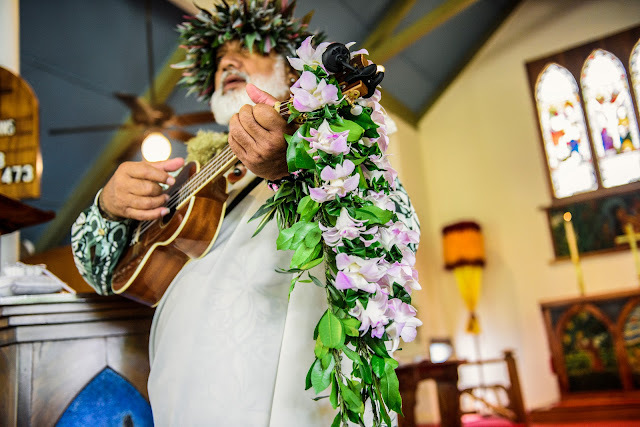 Weddings are big business on Maui with some 8000 performed every year. This means there are lots of vendors and planners. When choosing a planner, check their website. Be sure it is informative and that the imagery and style reflect the type of professionalism and creativity you expect for your wedding day. 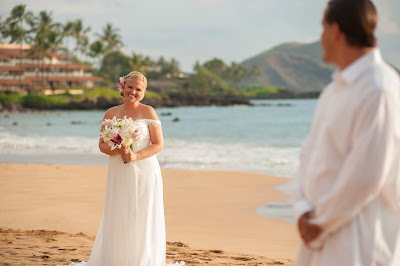 The wedding planners at Marry Me Maui have been in the wedding business on Maui since 1985. 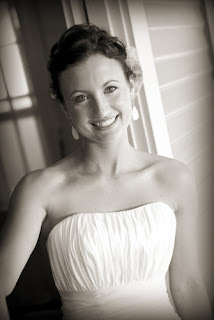 We know the locations and the vendors and only contract with the best.